A nicely designed Wedding Invitations is always appreciated. Use our Wedding Invitations Cards & Announcements printing service for weddings, birthdays, baby showers and graduation invitations. LookinGlass Media is a one-stop shop for all your special occasions. We have a large collection of cards and invitation templates for you to choose from, and many paper colors and finishes. 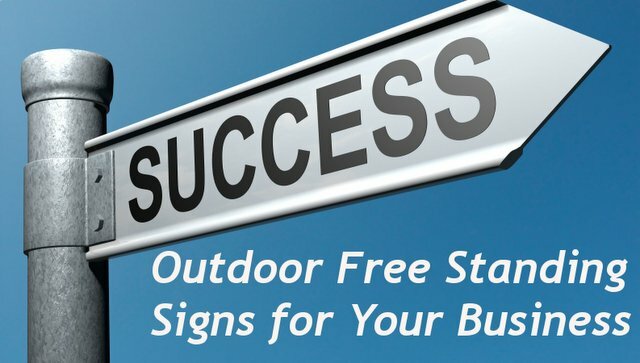 We make sure you have plenty of choices because we want to convey your message clearly and effectively. 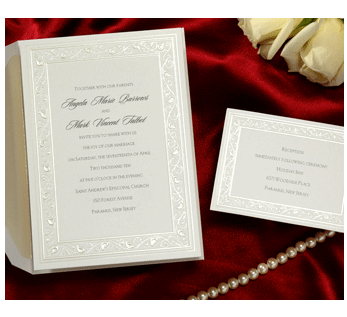 If wedding invitations is what you need, you can design contemporary, elegant, and traditional invitations online!